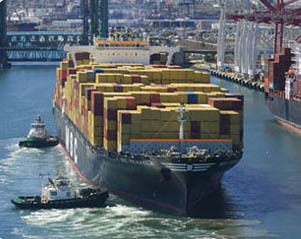 The International Federation of Freight Forwarders Associations (FIATA) is a non-governmental organization, represents today an industry covering approximately 40,000 freight forwarding and logistics firms, also known as the "Architects of Transport", employing around 8-10 million people in 150 countries. 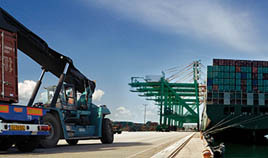 It is recognized as representing the freight forwarding industry by many other governmental organizations, governmental authorities, private international organizations in the field of transport such as the International Chamber of Commerce (ICC), the International Air Transport Association (IATA), the International Union of Railways (UIC), the International Road Transport Union (IRU), the World Customs Organization (WCO), the World Trade Organization (WTO), etc. Simply, FIATA is the largest non-governmental organization in the field of transportation. Its influence upon the international transportation sector is utterly and massively quintessential. To unite and govern the freight forwarding industry worldwide. To represent, promote and protect the interests of the industry by participating as advisors or experts in meetings of international bodies dealing with transportation. So why undertake the FIATA diploma? The Diploma itself is accredited from Switzerland and is internationally accepted. It is taught by members from the industry and thus a first hand practical experience can be acquired. It is equal to one year experience. 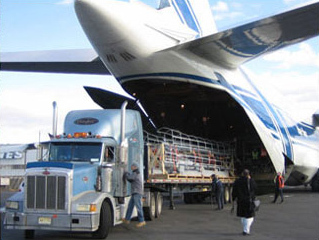 It applies the theoretical part of logistics to real life situations.